DK’s book is packed with bright stickers and lively and informative captions – a must-have title for any Spider-Man fan or Super Hero in the making. Miles Morales is a new Spider-Man Super Hero with awesome super powers and lots to learn. 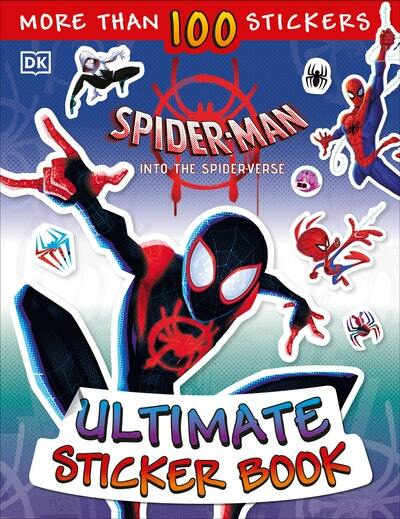 This sticker book contains more than 100 colourful, exciting stickers and facts about the heroes, villains, allies and adventures of Marvel’s latest Spider-Man from the new movie Spider-Man: Into the Spider-Verse. 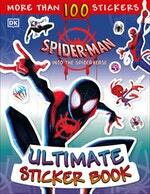 Love Marvel Spider-Man Into the Spider-Verse Ultimate Sticker Book? Subscribe to Read More to find out about similar books.